I was into this song before I ever even heard it. With a name like “A Complete History of Witchcraft,” how can you not be into it?? 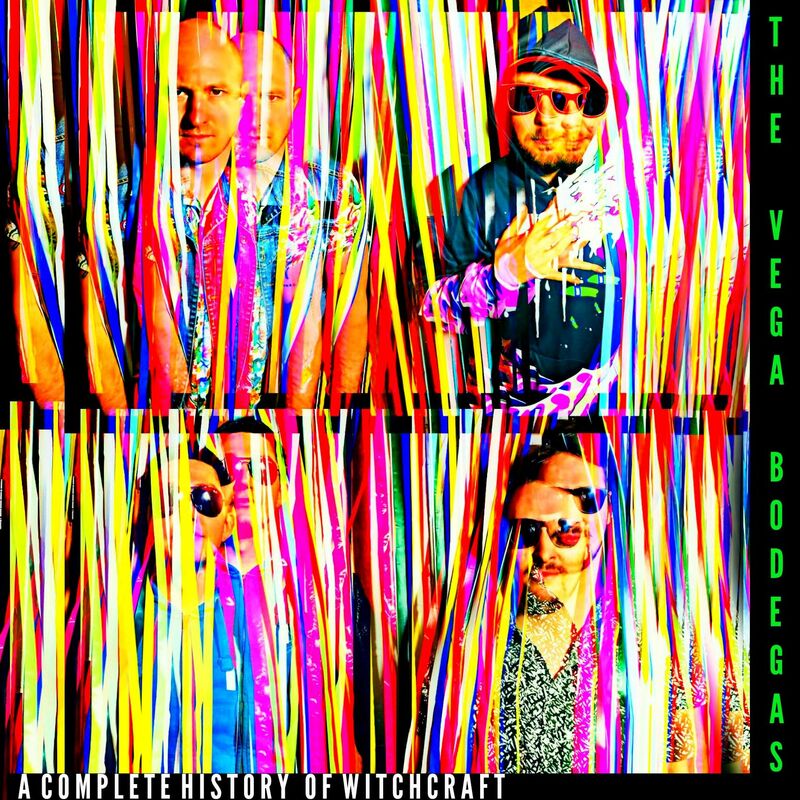 The UK’s The Vega Bodegas are belligerent, irreverent, and just plain loud. And you know what? I like it. I like it a lot. It’s in-your-face rock and roll, without any pop sheen. I need more of it. “A Complete History of Witchcraft” kicks into high gear from the first downbeat and doesn’t let up until the echo of a screaming guitar fades away. Buckle up and hold on tight; this is one release you don’t want to miss.